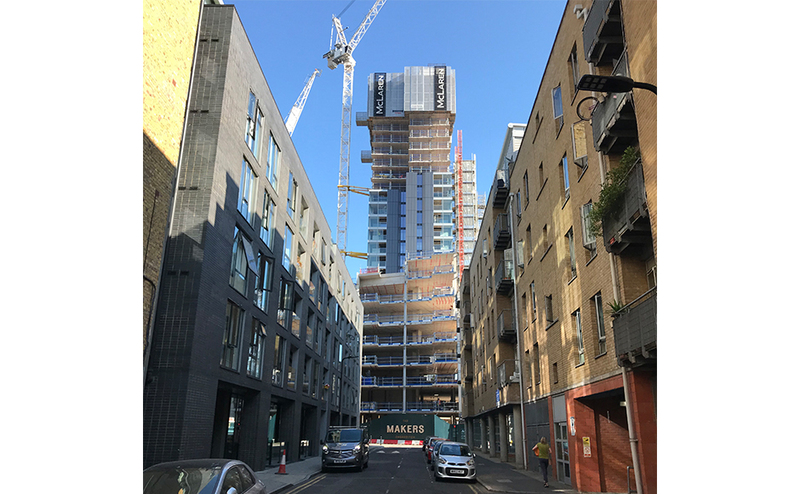 The Makers mixed-use development in Shoreditch is making good progress with construction now up to the 29th floor. 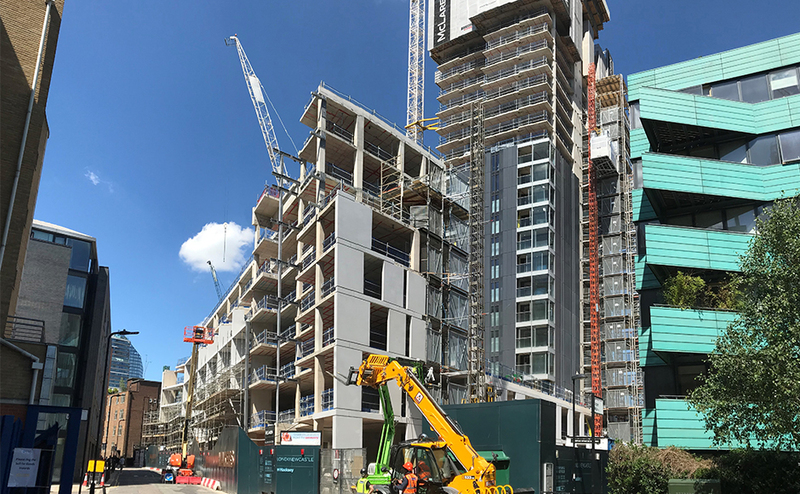 The off-site fabricated unitised cladding system is being applied to the structure under construction with pre-cast cladding to the plinth elements also progressing well. 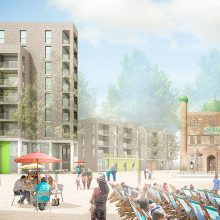 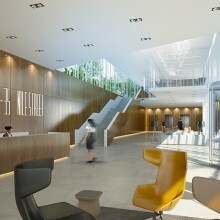 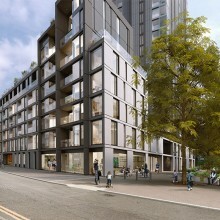 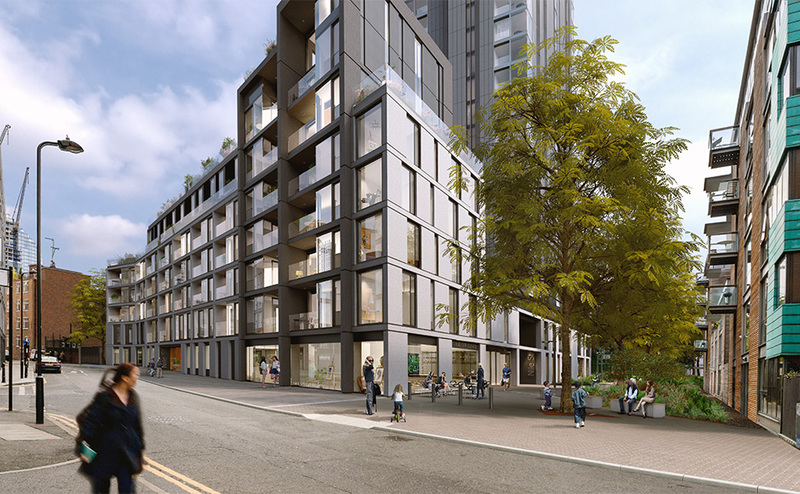 The project is designed by Avanti for the London Borough of Hackney in partnership with LondoNewcastle and is being delivered on site by McLaren Construction.